I am just about to head off to the gym. I got something for you to do when you are at the gym. It is a quick back warm up. It is from Jason Klein, who has been on EFI before. This is Jason from LeanBodyRevolution.com. 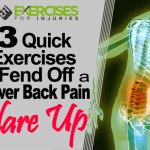 This video is for everybody over at ExercisesforInjuries.com, Rick Kaselj, and everybody over there. 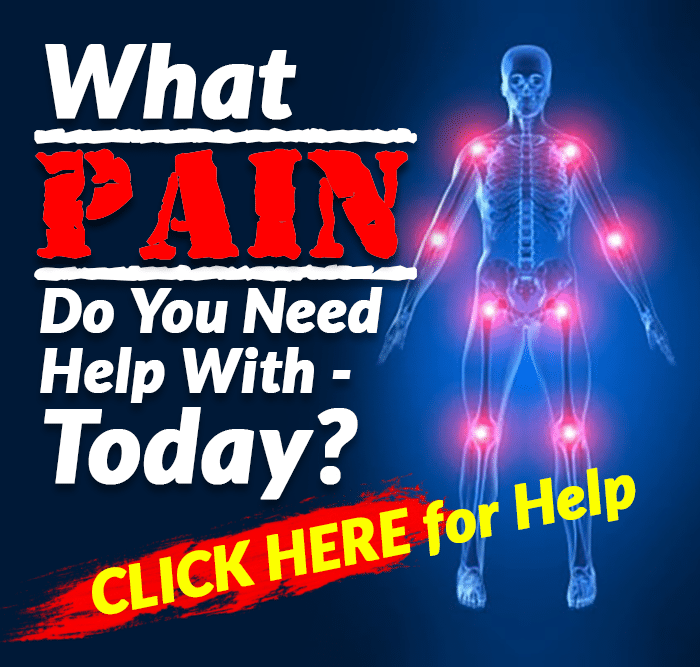 I read a lot of Rick’s stuff on back injuries workouts and I have his Fix My Back Pain program. 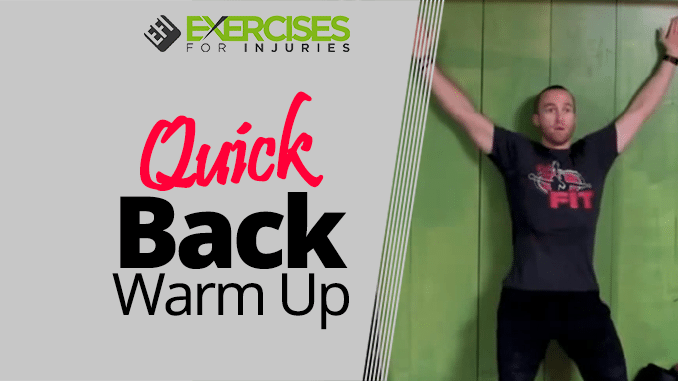 I want to give you 3 exercises to warm up the back effectively and get you ready for your workout. 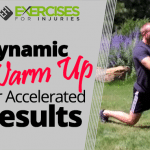 The first movement warm up that you are going to do is basically is just a Standing T.
I am going into a half squat and my palms up. My thumbs are going to go up towards the ceiling. I am going to lift my arms back and work the muscle in the mid back and around my shoulder blade. I am going to do 12 repetitions. After doing 12 reps, you are going right into your Standing V exercise which looks like this. It’s the same starting point as the Standing T when it comes to my upper body, arms and legs. The movement is similar but now you are going to make like a V, instead. That’s your standing V and you are just trying to squeeze for two seconds up at the top so that’s 12 reps for T and 12 reps for the V.
The last one is actually going to be a Stick-Em Up. It looks like this. I am going to come up and I make sure that my hips are glued to the wall. My elbow and my finger nails cannot come off the wall, that’s really important. You are squeezing down and I am going to push all the way up. Remember, elbows cannot come off the wall. 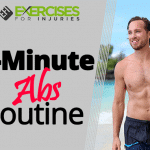 Hold it for 2 seconds on each one and I am going to do 12 repetitions of this as well. Now you can see, they are kind of deceiving. They look easy but then when you get your elbows on them they are pretty hard. You got a Standing T, a Standing V, and you got the Wall Stick-Em Up. I hope you guys like this video. Give it a shot especially the wall slides. We will talk to you very soon. 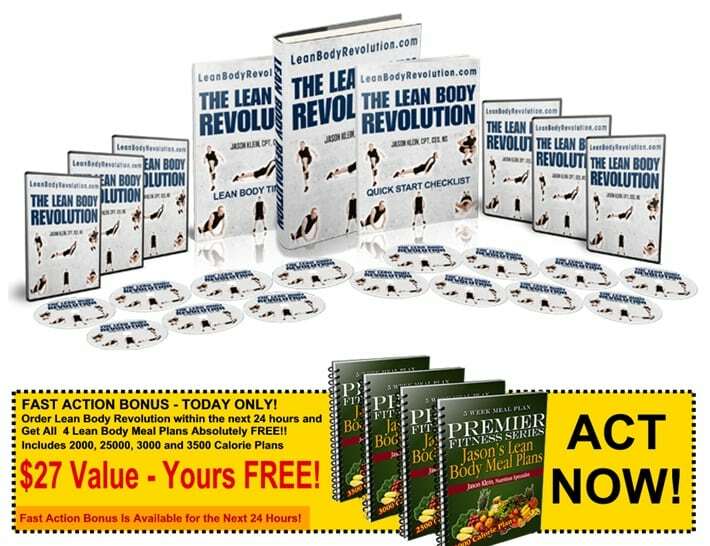 This is Jason from Lean Body Revolution, see you guys later.